The San Francisco Early Music Society as producer of the Berkeley Festival & Exhibition is dedicated to fostering the missions and promoting the events of partner early music organizations. The 2018 Berkeley Festival Artists Performers Series brings students and ensembles from colleges, universities and conservatories throughout North America together at the Berkeley Festival for daytime performances. 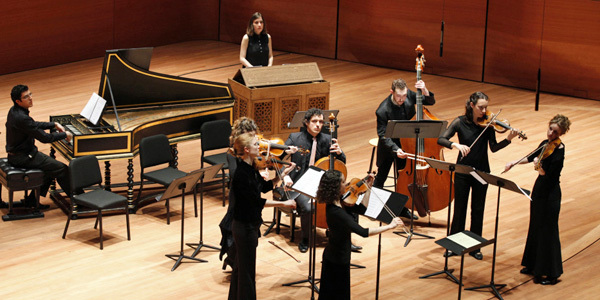 Come see the future of early music in action! 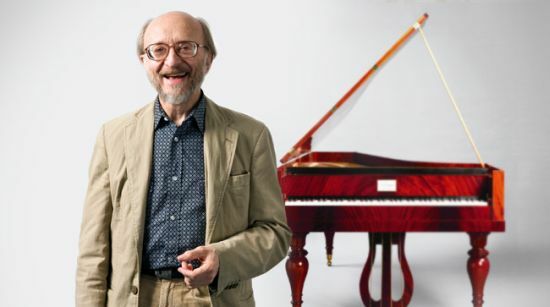 In the afternoon, the world-renowned pianist and historical keyboard specialist Alexei Lubimov will present a program of the piano music of Debussy and his contemporaries on the beautiful 1901 Bechstein piano recently acquired by the Department of Music at UC Berkeley. The 2018 Berkeley Festival International Early Piano Competition is a unique competition devoted to the performance of Classical and Romantic music on historically appropriate instruments, co-produced by the Berkeley Festival and Exhibition, San Francisco Early Music Society and Valley of the Moon Music Festival, with video and other assistance from Voices of Music. 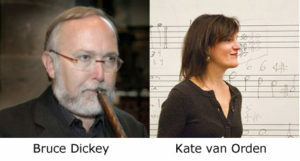 The final round of the competition will be held on June 7th as a public event at the Berkeley Festival, and the winner will receive a cash prize and a chamber music performance with Valley of the Moon Music Festival musicians. BAMPFA (Berkeley Art Museum Pacific Film Archives) hosts a thematic film series as part of the Berkeley Festival & Exhibition. The selected films explore these historical periods and figures. Included are Stanley Kubrick’s Barry Lyndon, Milos Forman’s Amadeus, and Sergei Paradjanov’s tribute to the 18th-century Armenian poet and monk Sayat Nova in The Color of Pomegranates. 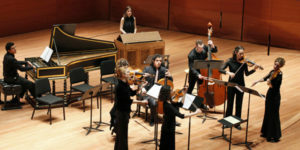 Staged operas by Monteverdi, Handel, and Mozart showcase the talents of early music specialists such as Rinaldo Alessandrini, René Jacobs, and Emmanuelle Haïm, as well as the creativity of stage directors Robert Wilson and Krzysztof Warlikowski and film auteur Ingmar Bergman, for whom early music represents a source of great inspiration. 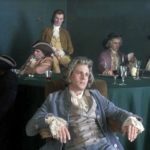 The Early Music Film Festival runs from June 2–16, with most (though not all) films showing during the Berkeley Festival. Copresented with the Berkeley Festival. All events at BAMPFA (Berkeley Art Museum Pacific Film Archives), 2155 Center St., Berkeley. The 2018 Berkeley Festival allows for intimate contact with some of the great performers, teachers and scholars on today’s early music scene. New events will be added throughout the spring. Please check back for updates. © 2019 Berkeley Festival & Exhibition. All Rights Reserved.